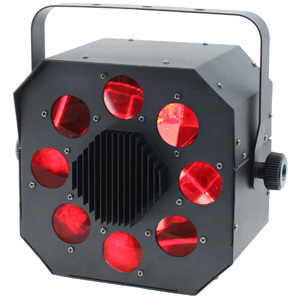 The Crossfire is a multi-beam, multi-colour, criss-crossing GOBO effect capable of filling large spaces. 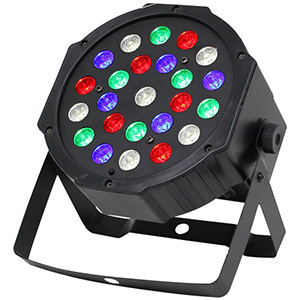 It is powered by eight 3W LEDs (2 red, 2 green, 2 blue and 2 white) which project different GOBO patterns at the same time through eight lenses on the front of the unit which are mounted to a moving wheel. 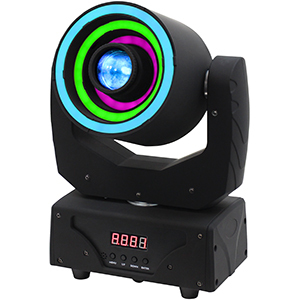 This creates a unique combined sweeping and spinning effect, which involves the projected GOBO patterns turning while simultaneously moving in and out. 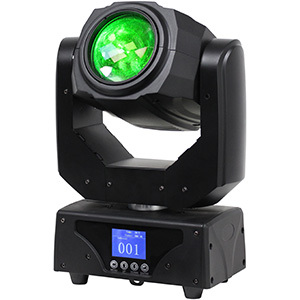 The Fusion Saber is a twin beam moving head that offers 540-degree pan movement and continuous tilt rotation. 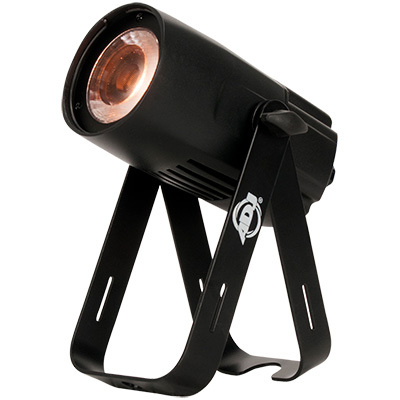 On each side of the head is mounted a lens behind which is positioned a 12W CREE quad-colour LED (RGBW), this means that two powerful beams are projected simultaneously 180-degrees apart. 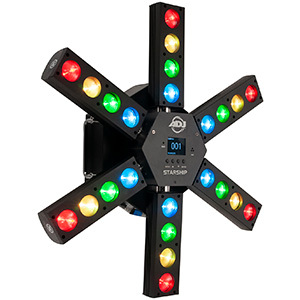 Each has a 3-degree beam angle meaning that the Fusion Saber is ideal for creating striking mid-air beam effects. Finally, the Onyx is a compact twin sweeping beam-batten effect. 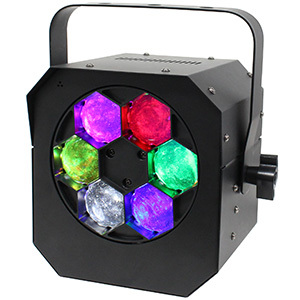 It houses 8 x 3W RGBW LEDs each of which projects a narrow 3.4° beam capable of traveling across rooms and dance floors with ease. "This last year has seen a massive growth in DJ products from Equinox and with this our purchasing power has been increased greatly. 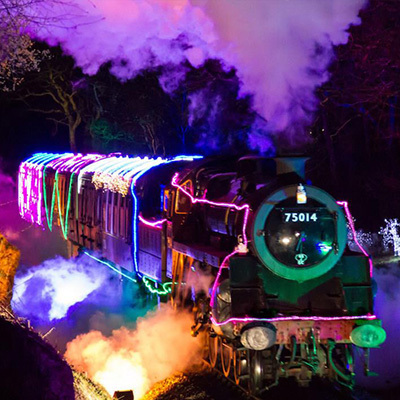 This new £99 range represents great value for money whilst still retaining features found on more expensive units,” said Bernie Marsh, General Manager for the Prolight Concepts Group. 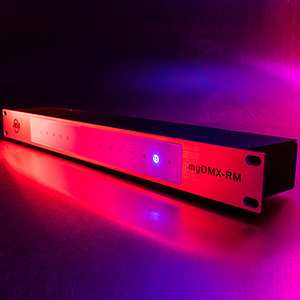 All three of these new fixtures offer a choice between automatic, sound active, Master/Slave and DMX-controlled operation. 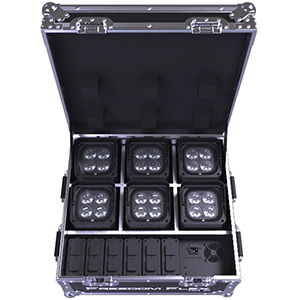 They also all offer 0-100% dimming and variable speed strobe effects. The Crossfire is available now, while the Fusion Saber and Onyx are due to arrive in the UK soon.